They really didn’t think this one through. 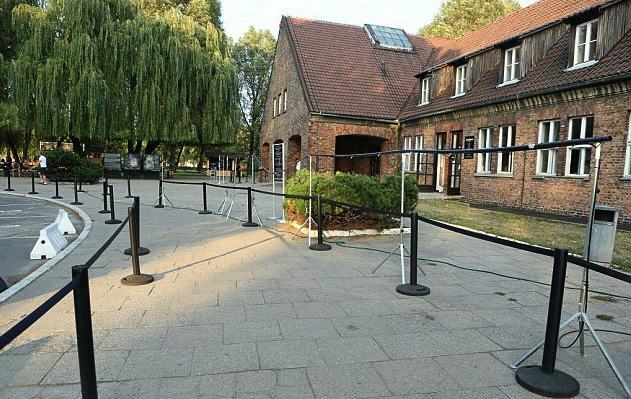 As far as insensitive planning goes, sticking a load of showers that look ‘like gas chambers’ at the entrance to Auschwitz is up there at the top. 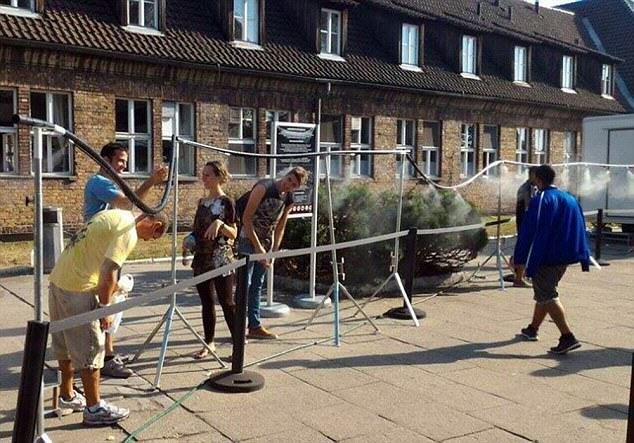 The showers were placed at the entrance of the former concentration camp to cool down visitors as temperatures in southern Poland reach a whopping 37 degrees. 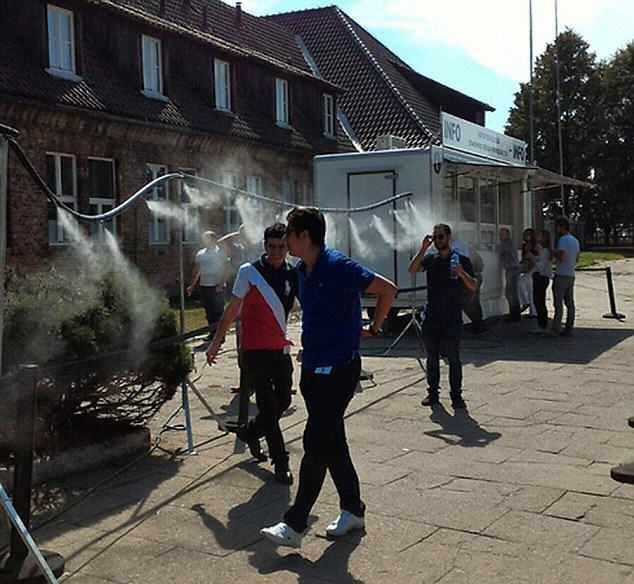 They spray a fine mist of water on people visiting the death camp. Obviously, this has resulted in angry complaints. 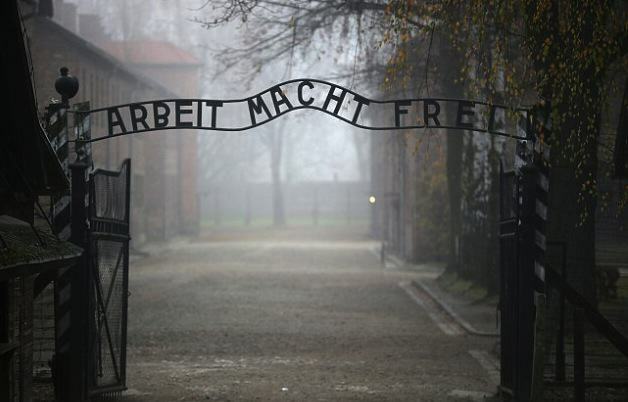 Meyer Bolka, an Israeli visitor to the camp, described seeing the showers as a ‘punch in the gut’, the Daily Mail reported. As soon as I got off the bus, I walked into the shower contraption. I was in shock. I walked up to the reception and asked the worker there about the showers, she said it was a hot day. I think that in a place like this they should have thought about the type of connotation this would raise. The museum management issued a statement saying that they didn’t mean to cause offence, going on to state that they will review the placement of the showers in the future. 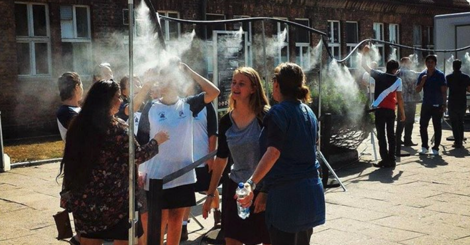 It is really hard for us to comment on some suggested historical references since the mist sprinklers do not look like showers and the fake showers installed by Germans inside some of the gas chambers were not used to deliver gas into them. Zyklon B was dropped inside the gas chambers in a completely different way – through holes in the ceiling or airtight drops in walls. Regardless, whether they were actually gassed through the showers or not, the inmates were told to go into communal shower rooms, where they were gassed, and the image of the shower has become synonymous with the Nazi’s extermination of the Jewish people during the Second World War. A little bit more sensitivity would be expected, really.